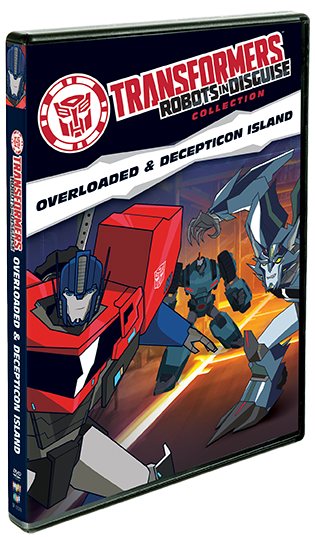 Overloaded – The Autobots must split their forces to battle two different, but both dangerous, Decepticons. While Optimus takes his team to the Artic Circle to face off against Polarclaw, Bumblee and his team must battle against Overload, an ancient Decepticon who has a grudge against Optimus. 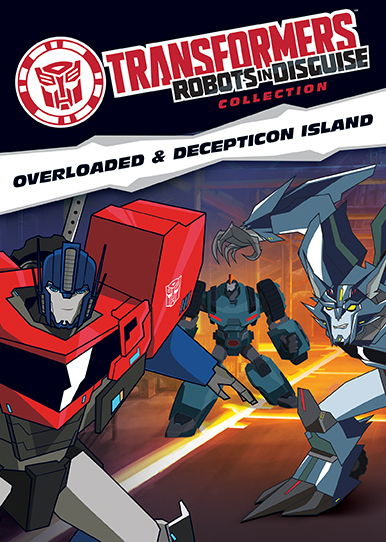 Decepticon Island – The Autobot teams are reunited, but all is not well as they discover that Steeljaw is leading a Decepticon guerilla army. Though outnumbered, the Autobots will have to defeat Steeljaw's army if they want to keep the world safe.